This commemorative plaque to those who paid the supreme sacrifice during the First and Second World Wars, is tucked away in the lobby of the The Bay Store , on the ground floor, at southeast corner of the building. It is near the entrance that gives access to the building from Yonge Street. Every time I pass this display, I stop for a moment. It was originally placed there during the days when the building was owned by the Robert Simpson Company to honour employees of the store who perished in the conflicts. When The Bay purchased the premises, they maintained the memorial. Examining the names on the plaque, one realizes that they represent a Toronto that no longer exists. In 1945, the great majority of the city’s population traced their roots back to the British Isles. 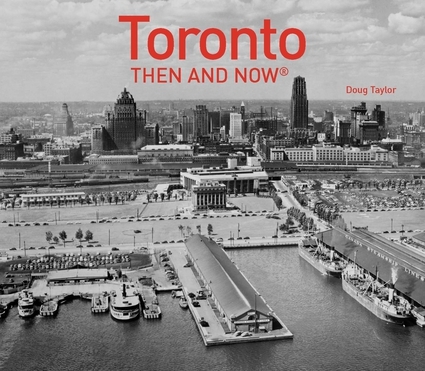 Following the war, waves of immigrants crossed the Atlantic, changing Toronto forever. From its earliest days, Toronto was a city that was well planned and organized by the British, who also provided many interesting traditions. Then, the citizens from other nations arrived, adding their cultures to the urban scene. The combination has produced one of the most unique and culturally diverse cities in the world.